If you would like to hire a room at the community centre, please call us on 01756 701386 for a quote. 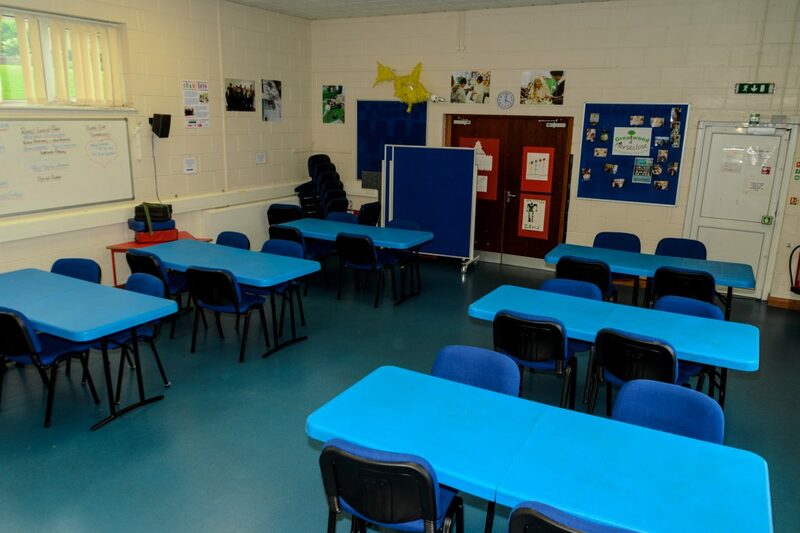 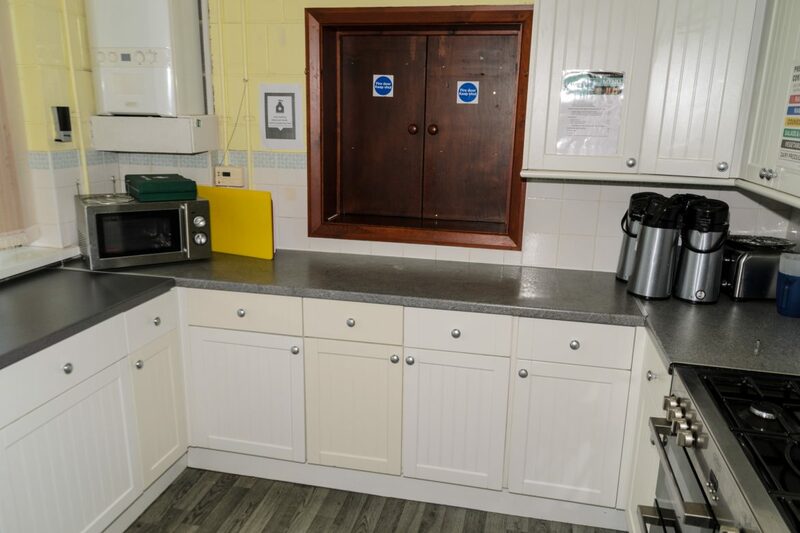 The Community Centre offers kitchen facilities, tables and chairs suitable for both dining and meetings, rooms suitable for groups catering to small children, and many more. 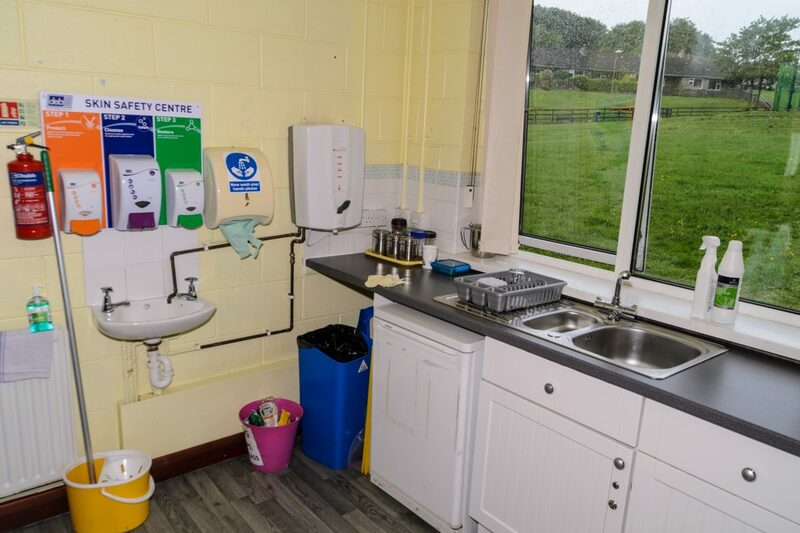 Karen Mcintyre Community Development Advisor is in the office Tuesday, Wednesday and Thursdays and can be contacted on 01756 701386. 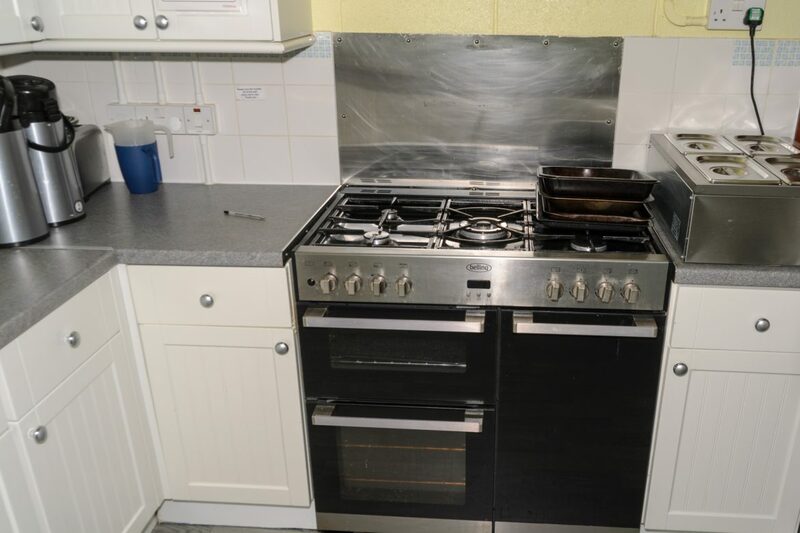 Alternatively, you could send us a query from our site.